IEFX Electives are exploratory, hands-on interdisciplinary courses for freshmen. IEFX courses are 11-week, 1-2 credit hour elective classes that begin shortly after the beginning of the semester (week 6 through end of semester). Engineering leaders need to be technically proficient and knowledgeable. But the greatest leaders in engineering possess more than technical expertise to turn their ambitions and aspirations into reality. They display emotional intelligence, curiosity, a collaborative spirit, and a dedication to communicating their objectives and opinions clearly and concisely. This course will focus on building leadership skills through practice and peer-evaluation in a friendly, constructive atmosphere. 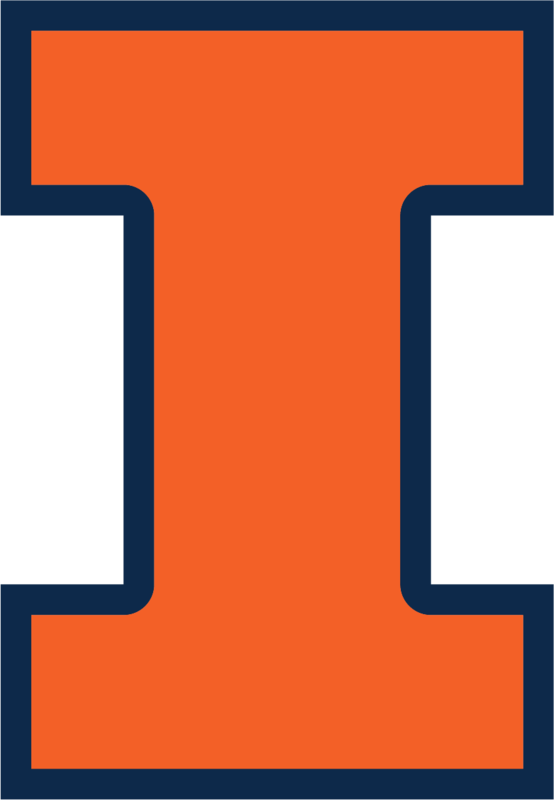 Particular attention will be given to written and spoken communications, constructive dispute resolution, personal initiative, and entrepreneurial development for students who see themselves as future leaders of student organizations here at Illinois and in the workplace. Learn about skills that employers are looking for and ways to connect the dots of what you’re learning and doing in classes and other professional development opportunities including exclusive networking opportunities. Pass the course and earn completion of the Engineering Leaders of Tomorrow Program, which is recognized by employers recruiting through Engineering Career Services. In this course, we will learn about issues related to sustainability and sustainable practice, both in engineering and in our personal lives. You will apply these sustainability practices to an engineering process or product. Work on the National Academy of Engineering “Grand Challenges.” This course gives you the opportunity to join a cohort with similar interests and identify what you want to learn about a topic of global importance. We believe that if you choose a significant topic and design your own instruction, then you will learn deeply and well. You will work with people of similar interest and will be under the guidance of faculty and advanced students. This course is offered as a collaboration between The Center for Power Optimization of Electro-Thermal Systems (POETS) and the Illinois Engineering First-Year Experience (IEFX). In this class you will have a multi-disciplinary, hands-on, experiential learning experience where you will enhance your project development skills, project management skills, engineering design skills, and communication skills. The focus of this course will be to understand the current state of personal mobility and to envision and to create a future of what can be. Reinforcing the fundamental concepts introduced in ENG 100, you will work in small teams on real engineering projects led by experienced Engineering Learning Assistants. You learn problem-solving strategies and build skills in group formation, project management, communication, and teamwork. The subject of the projects will help you explore your interests and aspirations. Projects may be of your own creation or chosen from an instructor prepared list. Through case studies, interactive projects, and hands-on activities, students will learn the fundamentals of service learning and technical skills that will guide them in future project work. This course will introduce students to the history and culture of Guatemala and follows with a service learning experience in Guatemala. Students will travel over the winter break to Guatemala and volunteer with a local NGO to build a home for a local family. Tentative program dates are January 2-11, 2019. There is a program fee of $2800, which includes roundtrip airfare from Chicago, lodging, on-the-ground transportation costs, and most meals. Scholarships are available. Students with financial need or other questions, please contact the iPENG Office for more information. This course will introduce students to a community based approach to international development in engineering projects. Through case studies, interactive projects, and hands-on workshops, students will learn the fundamentals of development work and technical skills that will guide them in future project work.